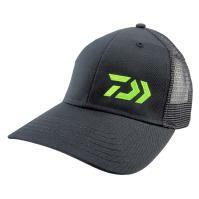 The Daiwa D-Vec Trucker Classic Hat is a comfortable and adjustable trucker hat that features the new D-Vec green logo. 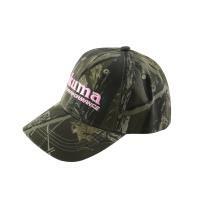 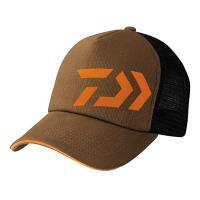 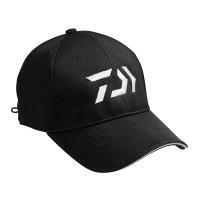 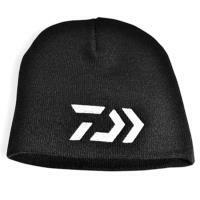 This hat has a breathable polyester back and is one size fits most. 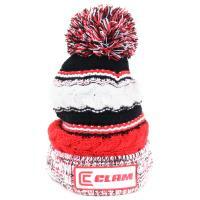 The Eskimo Striped Winter Hat is a stylish way to keep warm and comfortable when out on the ice. 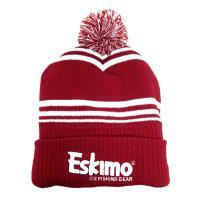 This hat is a fun way to show your Eskimo ice fishing gear pride.